We believe that everyone deserves a chance to be seen, a chance to be heard and a chance to thrive. 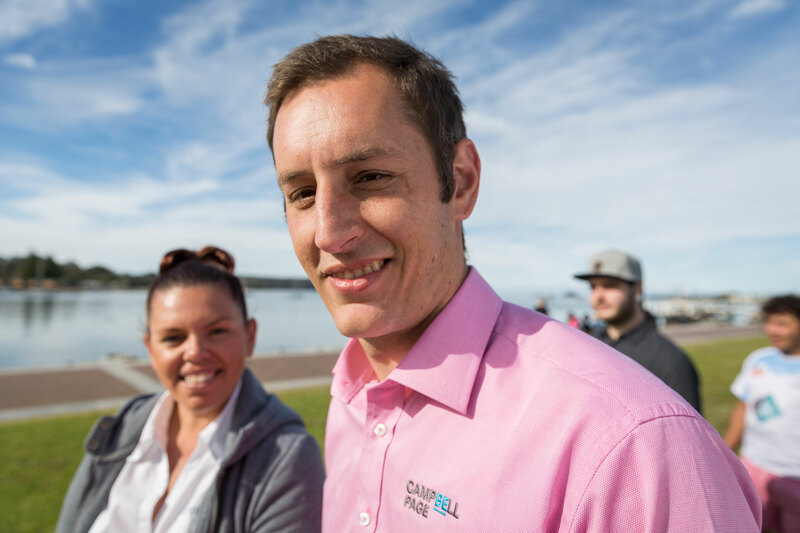 Whether you’re looking for new staff, need support building an inclusive work environment or want to work together to make a difference in the lives of our customers. We can help. To register, or to find out more about our employer & partner services, click on the relevant link below.